If you’re looking for a premium gaming audio experience, you can’t go wrong with the Audeze Mobius. It won’t only take care of your gaming audio requirements, you will get to enjoy superior performance while listening to music and watching movies. 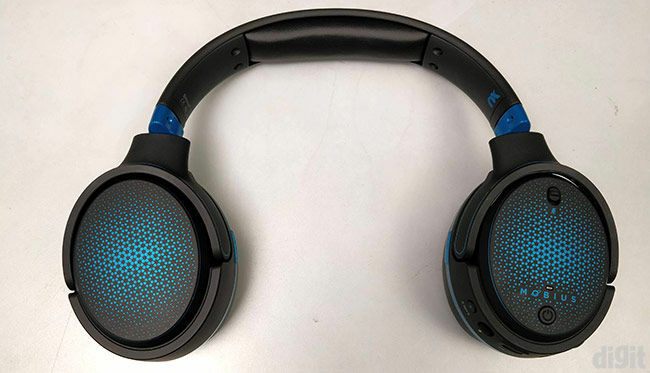 The enhanced audio performance has been made possible because of the use of planar-magnetic drivers which is a first for gaming headsets, instead of using dynamic drivers. Head tracking has been brilliantly implemented on the Mobius that outputs really good 3D sound localisation to make the audio source stationary. No matter how much you move or tilt your head, the audio source will remain constant. The detachable mic cancels out almost all the ambient noise and captures crisp audio. All the controls are present on the headset and you don’t really have to use the provided software. The Audeze Mobius manages to deliver the best a gaming headset could offer. However, all the amazing features and performance don’t come cheap. If you have money to spend, you won’t be disappointed with this purchase at all. Gaming headphones haven’t really changed over time apart from receiving seasonal upgrades and a few functional features on every new iteration. They’ve mostly been developed around dynamic drivers where some manufacturers have also added multiple drivers in the same earcup. There hasn’t been any significant upgrade to the driver technology in gaming headphones or headsets as they’ve majorly used dynamic drivers. You may or may not have heard about Audeze, an audio product manufacturer that develops premium headphones for audiophiles. 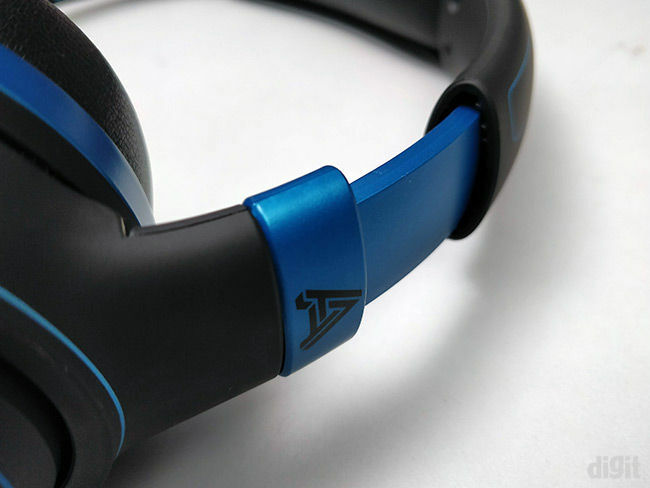 They are popularly known for their headphones developed with planar-magnetic drivers. Audeze has brought the same premium driver technology down to a lower segment with the Mobius. How does an audiophile-grade headset work in gaming? Let’s find out. 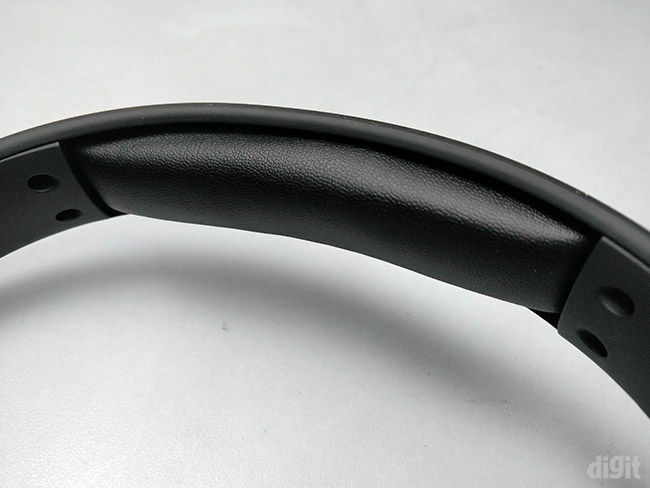 The Mobius has a standard headset design with a slider mechanism implemented for a better fit over the head. You can judge the quality of the material used on the headband of your headphone by pulling and twisting the earcups apart. However, we would advise against it since the entry-level ones might crack or even snap off. The headband on the Mobius is incredibly flexible. We were a little rough on it and even then we couldn’t hear any creaking on the headband. There’s some cushioning on the headband and we think there could have been some more. We found the clamping force to be slightly higher than average after wearing it for some time. However, the cushions on the memory foam earcups are comfortable enough to keep them on for a couple of hours. Gaming headsets are usually bulky because of the size of the drivers and the gamer-centric design of the earcups. This is in spite of using dynamic drivers in them. So, using planar-magnetic drivers automatically increases the weight comparatively. 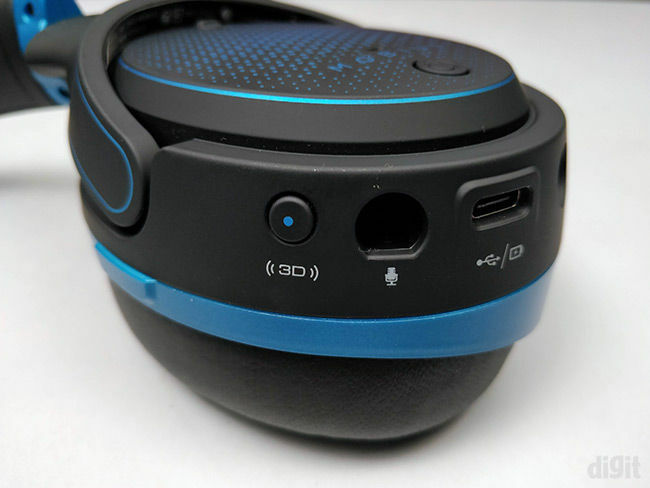 Apart from the drivers, the earcups have additional hardware inside to take care of the 3D audio functionality. It doesn’t feel that bulky over your head and the weight distribution is well balanced. So, it’s nearly the same weight as conventional gaming headsets. The left earcup has many hardware buttons for control over various settings. You can adjust the volume levels of both the drivers and microphone audio using the separate dials present on the left earcup. A single, double and long press on these dials have different functions such as changing tracks, switching sound profiles, turning off USB charging, etc. At first, the volume dials can be confusing to use since they are placed adjacent to each other. You’ll eventually get used to them. You will find the 3D audio mode button which can be toggled between three modes. Pressing the button once will recalibrate and set the default position of the audio source right in front of you, based on your head’s current position and orientation. Long pressing the button will toggle between the different modes. The first one is auto where the audio source is stationary. The next mode keeps the audio source relative to your head’s position to avoid situations where if you completely turned around, it accordingly compensates rather than keeping the audio source stationary based on the original setting. The third mode switches off the 3D audio localisation feature and the audio becomes normal stereo sound. 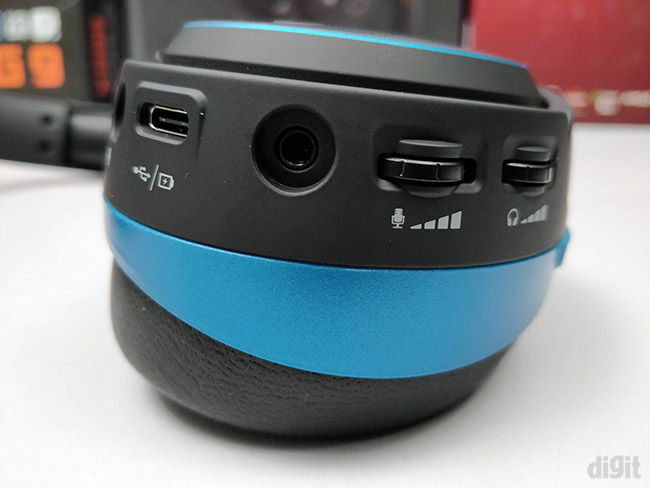 It also has a port for the microphone, USB Type-C connector to connect to your PC or laptop and it also doubles up as the charging port. 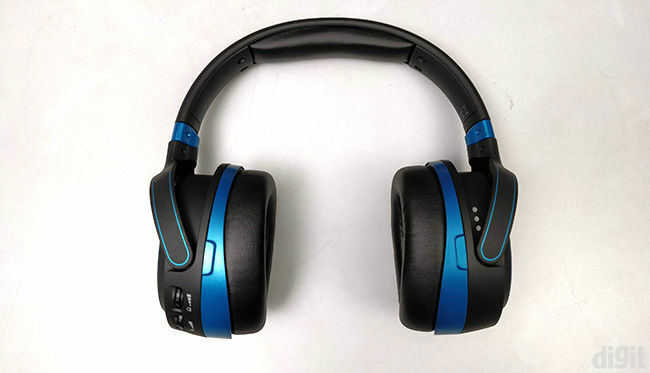 The 3D audio is an interesting feature in the headset that makes use of head tracking to ensure that the audio is delivered to you like your head moves. This means that every little movement of your head will be registered and the audio source will dynamically adjust to it. You have to take extra caution with the headset since dropping it might damage the hardware inside that does all the tracking. You also use the software utility for easier control over the different functions. All of them can also be controlled using the headset itself. However, if you prefer changing everything using the software, you can do so. If you wish to see how the headset is tracking your head or whether the position of your head is accurate, then the software does a good job of visualising it in real-time. While the build quality was better than many gaming headsets out there, it wasn’t extraordinary. This was the case for the design as well. However, there’s one thing that sets it apart from almost every gaming headset in the market and that is its audio quality. 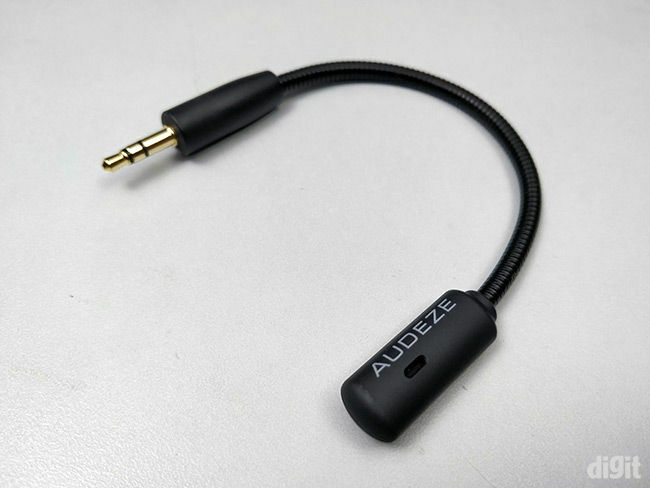 As already mentioned, Audeze has been known to manufacture high-quality audiophile-grade headphones using planar-magnetic drivers. This is the first time these type of drivers have been brought down to gaming headsets. 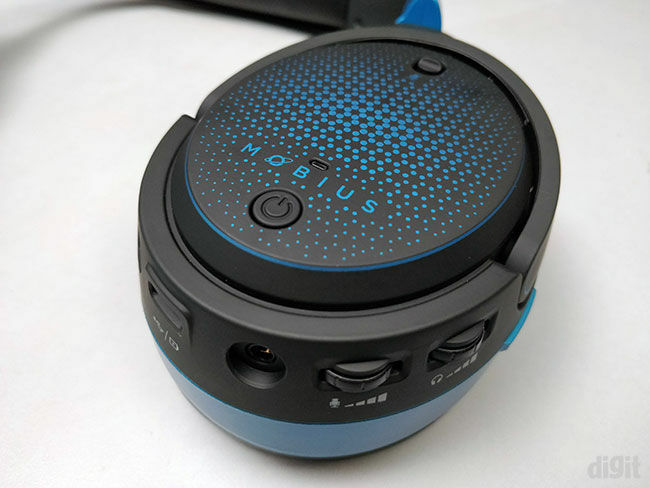 Naturally, the Mobius gets a massive bump in price with an incredible enhancement in audio quality. For the most part of our review, we tested the headset in many games and listened to some music. Considering how 3D audio was highlighted by the product, we also watched a few movies and TV shows in 5.1 audio. And we ended up spending more time watching movies rather than playing games with the Mobius. This convinced us that the headset could deliver a wonderful audio performance in almost every use-case. If we specifically speak about gaming, you’re going to have a great time in FPS and RPG games, especially the ones with a lot of action. Whether you hear gunshots or explosions, the reverberation could be felt without being too overwhelming. The sound signature is more towards the warmer side. In multiplayer games, a good quality microphone will allow the player to communicate with his teammates without any disturbance. 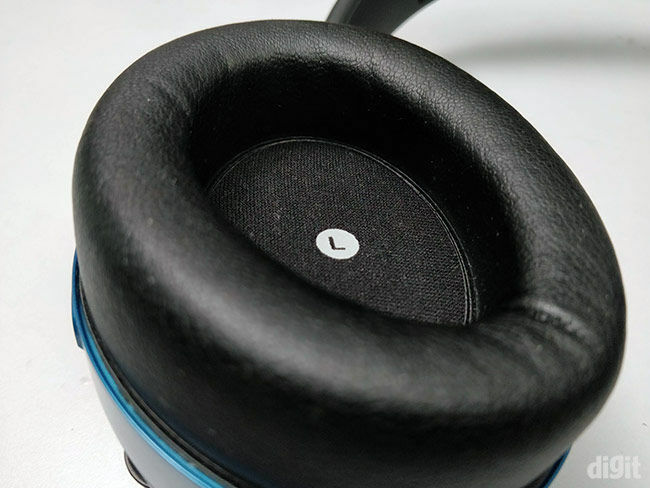 Noise cancellation is a little too good on the Mobius’ detachable mic and ends up feeling too quiet. However, that’s a personal preference. Voice quality was crisp and it didn’t sound too shrill. Although a pop filter would have been great over the mic. Overall, we had a satisfying experience while gaming. The same was the case for music. With Bluetooth support, it can be connected to any supported device. This is another feature that makes it a good choice for your overall audio device requirement. Although we were expecting good performance on these two use-cases, we were blown away with the surround sound audio performance in movies. It didn’t create the same soundstage as a movie theatre, obviously, but it was superior to what we’ve experienced on other headsets. Movies with amazing background scores and fantastic chase sequences with a lot of action will definitely be a treat to listen to on the Mobius. Splinter Cell: Blacklist Stealth, Goggles, ACTION!